Apple Products (iPod, iPhone) Handheld Game Devices and etc. Flexible Solar Panel - 5 to 20 watts: flexible solar panels are crafted using a film of silicon crystals on a flexible plastic backing, making it possible for the solar panel to roll up so that it is easily portable. Most other solar panels cannot do this. 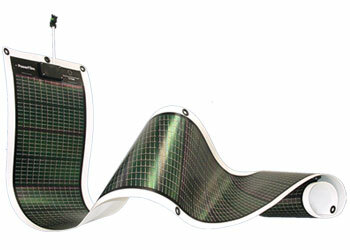 These solar panels are durable, light, and because of the ease with which they roll up, very transportable. They are so durable, in fact, that they are rated marine grade, and can be attached to firm surfaces and even walked on! They are perfect when a very low profile is desired, or when portability is essential. 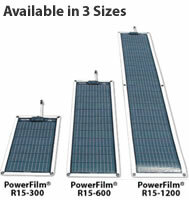 The flexible solar panel series panels vary in power from 5 to 20 Watts. Depending on your energy needs, it is possible to combine two panels to yield even more power. 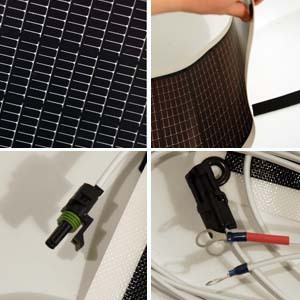 These solar panels come with a storage tube as well as a 15 foot cable which is equipped with blocking diodes that are ready to charge a 12V battery. All you need to do is simply hook the leads up. 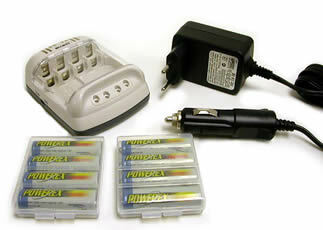 Accessories such as cigarette lighter sockets, plugs, and extension cables are available. With the flexible solar panel, you can keep your cell phones, digital camera, portable DVD players, MP3 Players, PDAs, laptop and more charged without harming the environment or adding to your electric bill. 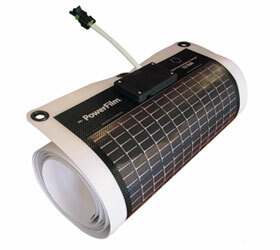 Go mobile with our flexible solar panel! Charge a vehicle’s battery directly through the cigarette lighter. Directly charge any wireless electronics device with its 12V cigarette lighter adapter. 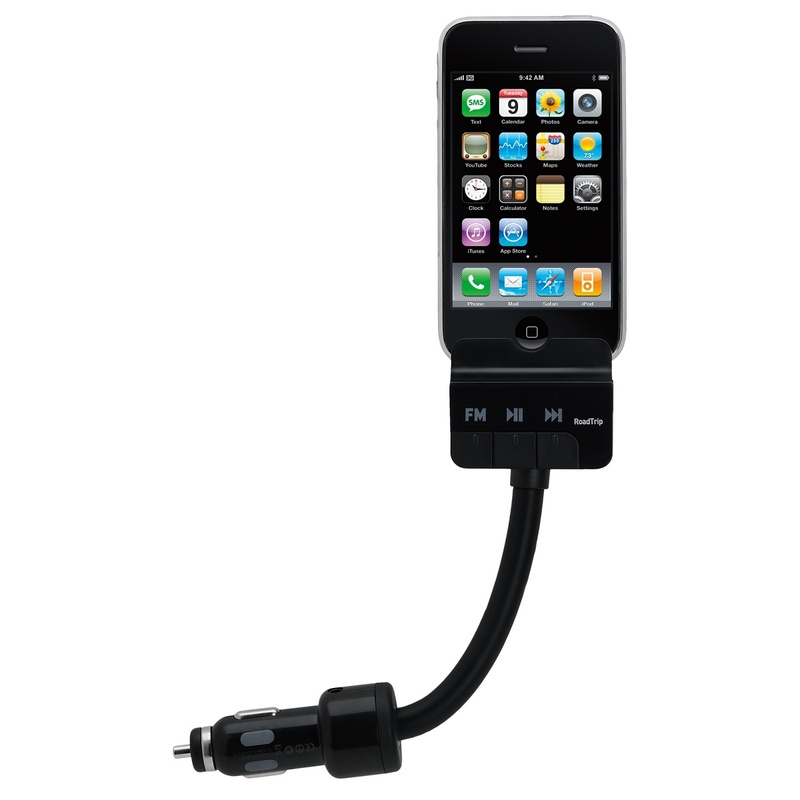 Charge your mobile phone, GPS, iPod, iPhone, PSP and etc. 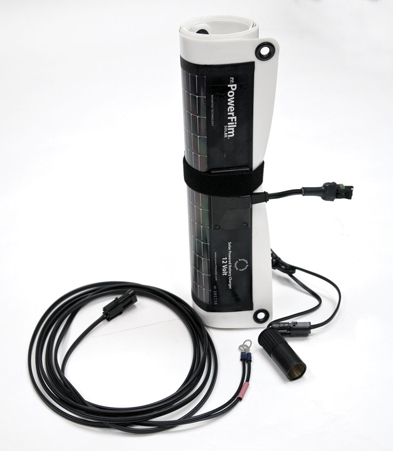 The flexible solar panel works well with any 12V car chargers. If you are not sure about the suitable car chargers, you are welcome to consult our sales advisors atsales@scorigin.com or call us at +603-5882-9110 +603-5882-9110. 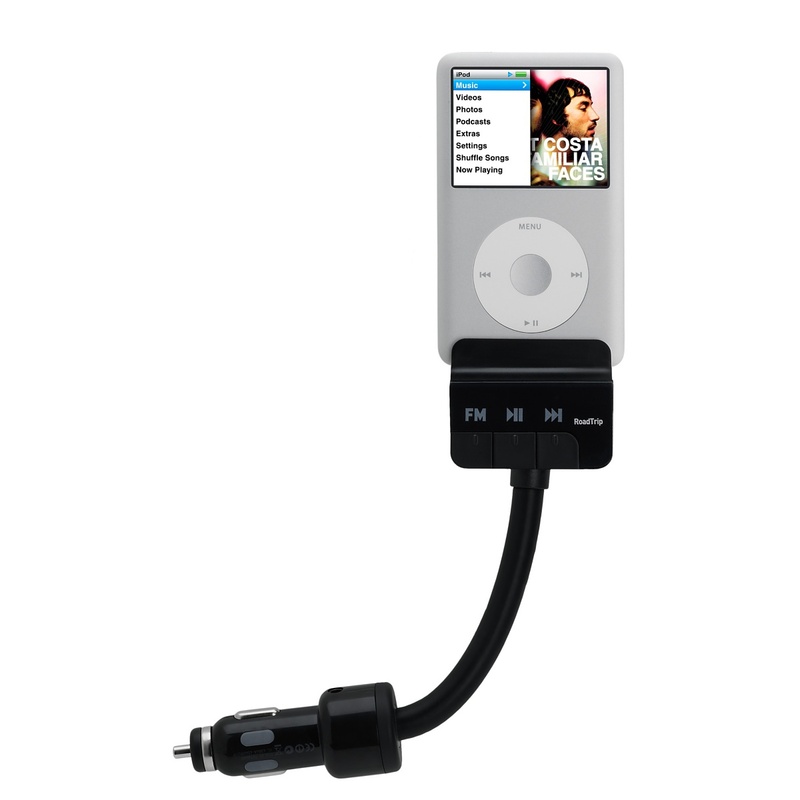 Your iPod and iPhone will never run out of power! Because our flexible solar panel are integrated solar panels (thin film on plastic) are developed and manufactured with a proprietary roll process, they are truly rollable unlike other thin film technologies that are only somewhat flexible. Our Fexible solar panels are all monolithically integrated which eliminates the damage-prone manual connections of individual solar cells. It is made of silicon, a natural resource in abundant supply. Our flexible solar panel is Cadmium Free, unlike some other solar technologies, and performs well in diverse environments, including hot sun, and does not suffer from wasted over-voltage. It is ultra rollable because they are manufactured on a roll up to 2400 feet long, using the proprietary roll-to-roll manufacturing technology platform. 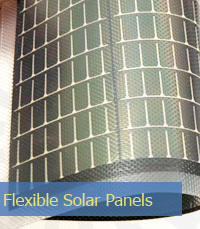 Our flexible solar panel products are monolithically integrated which eliminates the damage-prone manual connections of individual solar cells and are constructed using a durable polymer (plastic) substrate. Several features enable easy integration: Paper thin low profile; Ultra flexibility allows conformity to shapes; Complete product design eliminates need for unsightly bolt-on frames. Integrated with a fabric backing for enhanced product functionality. Constructed using a proprietary combination of thin and lightweight materials. Cadmium Free! (Other solar technologies such as CIS, CIGS, and CdTe contain cadmium which is considered an extremely toxic metal by the Department of Labor.) If comparing products, check to be sure they are Cadmium Free. Primary element used in PowerFilm® is silicon, a natural resource in abundant supply. Consult the Application Charging Example Chart. Will this product drain my battery at night? Can I leave it outside permanently? The flexible solar panel can be left outside permanently if maintained properly. It must be properly secured to avoid damage from high winds. Terminals should be kept clean and firmly connected. What if the product gets wet? No problem. The product is waterproof. What if the product goes under water? Simply wipe the product with a dry cloth and allow the product to dry before use. Avoid having the product completely submerged for an extended period of time. Can I leave it outside in freezing temperatures? If I need more power can I connect several of these together? How? Yes, it is acceptable to connect several flexible solar panels in parallel. Do I need to disconnect this charger when I start my vehicle or when I recharge the battery with an auxiliary power source? You do not need to disconnect the rollable solar panel. You need to disconnect any battery charger pack accessory that is connected to the solar panel. Please contact us to size your requirements.